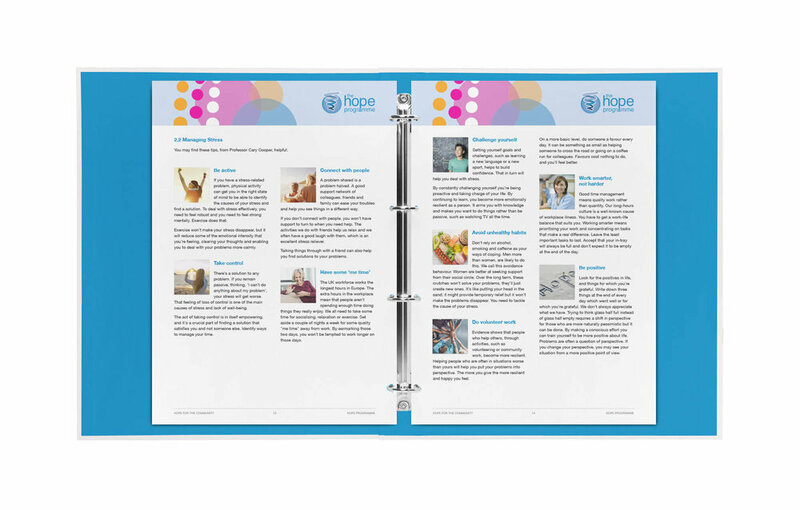 HOPE for the Community provides organisations with the tools to empower people to actively engage in the management of their health and wellbeing and to thrive in their working and personal lives. The Hope Programme and Flourish are products and services supplied by Hope For The Community, a Community Interest Company. 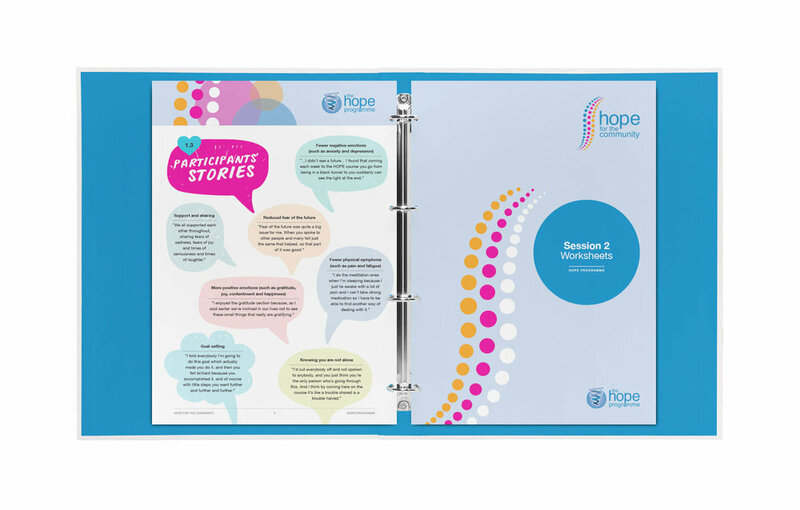 The Hope Programme develops bespoke co-created face-to-face and online courses for organisations that work with people living and affected by a long term condition, and for employers to support the wellbeing and resilience of their staff. The courses are rooted in research evidence and are evaluated using a range of robust and validated health and wellbeing outcome measures. 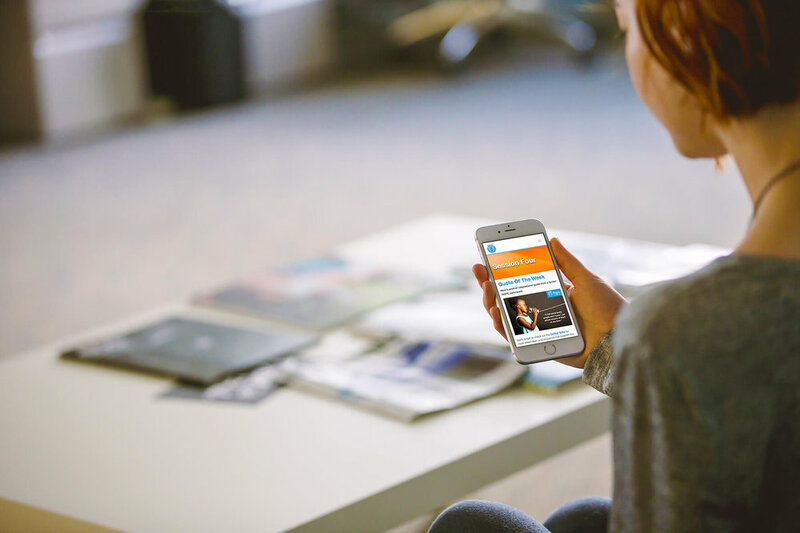 The online version of The Hope Programme iHOPE - is a white label self-management platform that allows organisations to have their own branded self-management programme without hassle - there’s no tech infrastructure to buy, set up, or manage. Flourish works with you to create a positive organisational culture where staff feel valued, engaged, supported and developed to be the best they can be. Flourish provides tailored organisational and leadership support and development, executive coaching and mentoring enabling you to create and embed a coaching culture that drives success. With Flourish you will create a thinking and compassionate organisation where everyone’s contribution matters, where staff can question confidently, suggest and test new solutions and thrive both as employees and as people. We were tasked with moving the Hope For The Community brand forward to reflect its dynamic values. We developed a core idea, for such an emotive subject, to inject confidence and consistency into the brand. The B2B brand has been reinvigorated with a new look and feel and people-focussed imagery that energises both clients and staff. Concentric circles were used as a graphic device to create movement within the design and the icons create interest and define the inidivual brands. 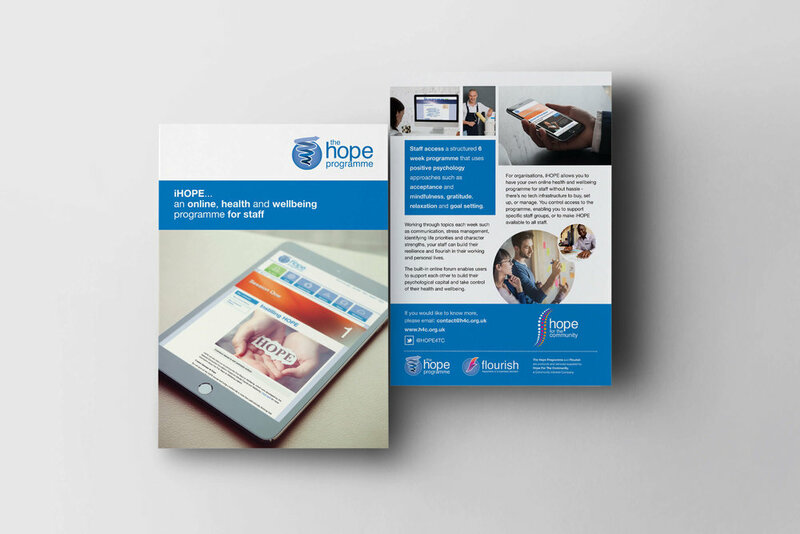 We have brought the brand to life with a new stylish website and re-design of the iHope platform, interactive brochures, leaflets, posters, banners stands and event litertaure as well as course materials.